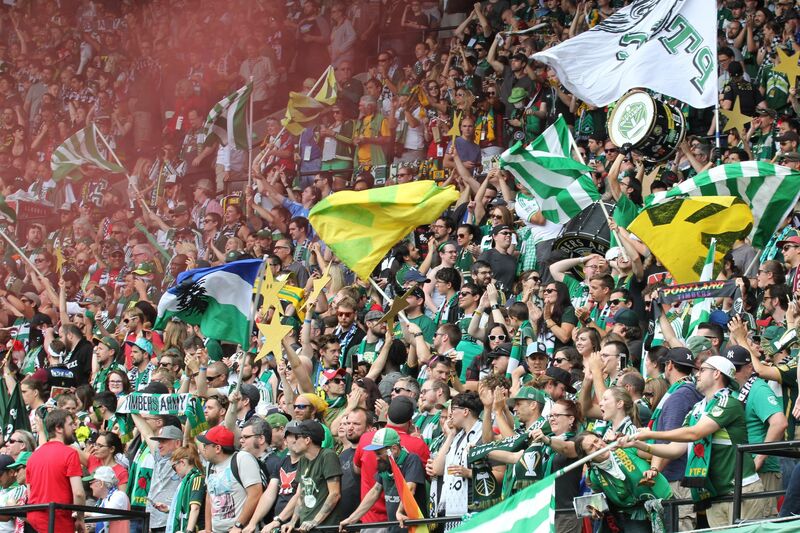 By now, you probably know something about the Portland Timbers, like it or not. (Try to go to a public event without seeing Timber Joey, the happy-go-lucky, chainsaw-wielding mascot.) But can you ascend from novice to master? 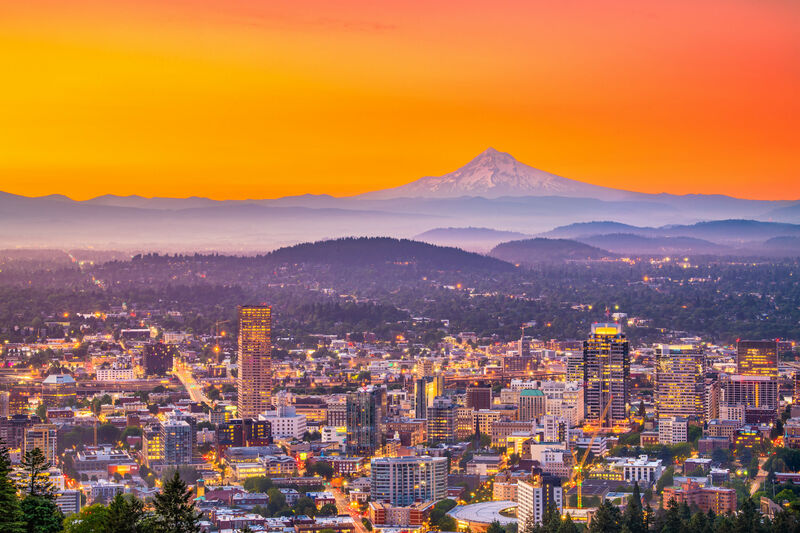 As Major League Soccer kicks off, take your PTFC* knowledge to the next level. The Fans: They cheer! They sing! They make funny banners! The Organization: The 107ist, a nonprofit that provides the TA with an organizational backbone, has a dues-paying membership that funds those banners and fan travel. The Charity: TA members build playgrounds and youth soccer fields, organize blood drives, and help schoolkids. The Bitter End: A Timbers hangout since 2001, this W Burnside Street bar recently reopened. End-of-Game Chants: Win, lose, or tie, the Timbers Army sings “You Are My Sunshine” in the 80th minute and “Can’t Help Falling in Love” in the 85th minute. #lineculture The tent village outside Providence Park before kickoff has a hashtag and traditions involving Apples 2 Apples, Starbucks restrooms, and semi-hidden tallboys. CONCACAF Champions League: The Timbers will compete in this year’s tournament between the best teams in North and Central America. Will they be the first MLS team to ever take home the prize? 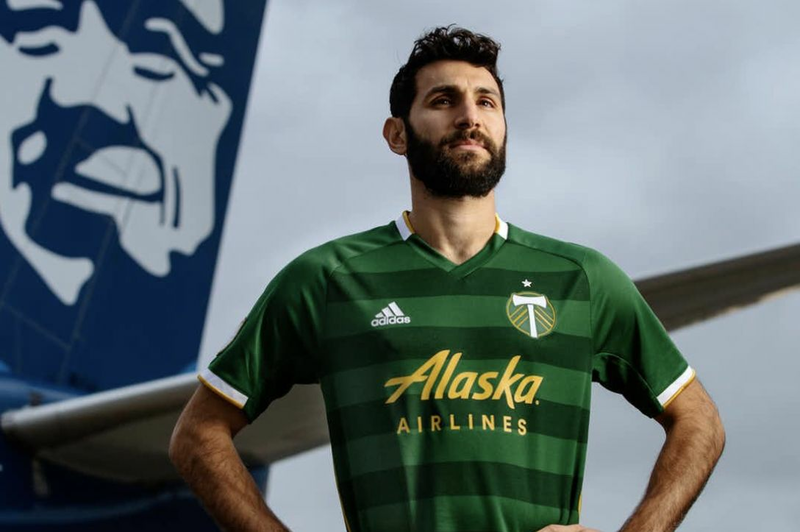 “False 9”: The Timbers’ newest Argentine star, Gastón “La Gata” Fernández, is a “deep-lying striker”—a goal-scorer who draws defenders out to create space for his teammates. 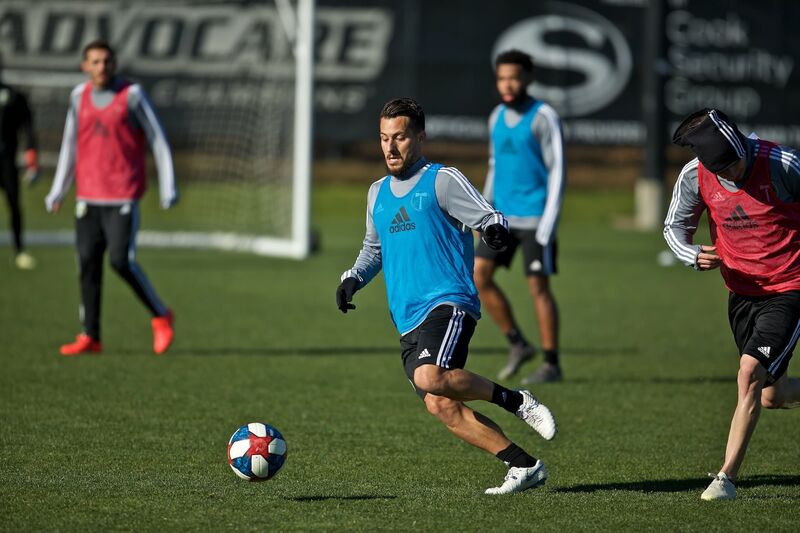 Seattle Sounders: Surprise! We still hate them. Don Garber: The MLS commissioner stoked outrage last year when he tried to trademark the fan-created “Cascadia Cup.” Shame! Ricardo Salazar:This capricious ref’s phantom calls and red cards stoke extreme frustration. @merrittpaulson: The team’s owner tweets roster hints and spars with media and fans. @TheMikeDonovan: A number fetishist’s dream, the Timbers’ unofficial statistician reveals the mathematical workings behind the game. @PMKAH and @futty98: Pa Modou Kah and Mamadou “Futty” Danso (the “Great Wall of Gambia”) ham it up in videos of shopping cart derbies, antics on public art, and corn-eating contests.